Dato’ Udani Dato’ Seri Mohamed Daud has been in the Oil & Gas industry for over 30 years since he started as a Junior Field Engineer for Schlumberger Wireline & Testing in 1984. His first 15 years in the industry was with Schlumberger, assigned mainly in Asia, Middle East and the North Sea holding various field, operations, sales and management positions. 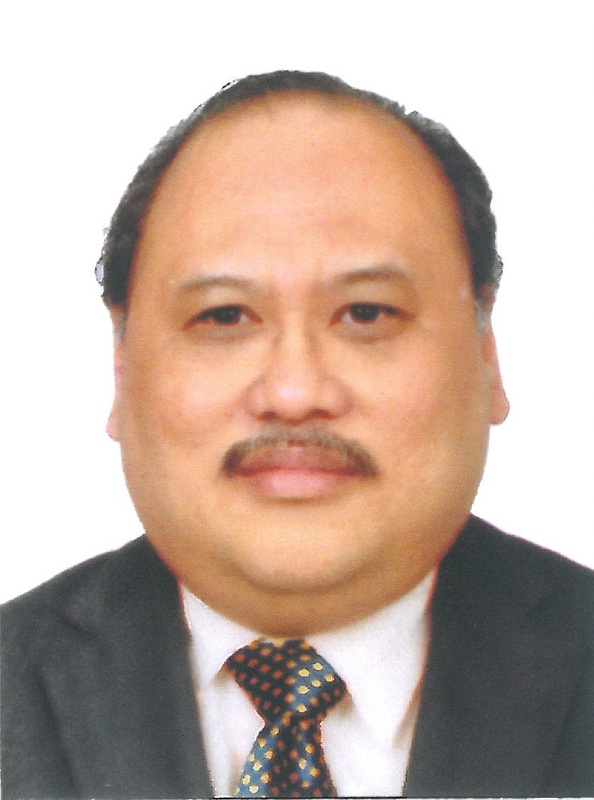 From 1999 to 2004 he headed and developed the OPI Group, a Malaysian NDT specialist provider to the Oil & Gas industry. Since 2005 he has been developing and managing his own business interests. He is currently the Group Executive Chairman and primary shareholder of the Max Energy Group, which provides various products and services focus to improve Oil & Gas production and extend the life of production facilities. He concurrently sits on the board of several companies providing O & G Upstream Solutions and Services . He is a Council Member and The Industry Liason for the Institute of Materials Malaysia (IMM) and a member of the Society of Petroleum Engineers (SPE) Dato’ Udani obtained his honors degree in Engineering Science from Leicester University, England and did his Advanced Management Program (AMP) at Kings College in Aberdeen, Scotland.